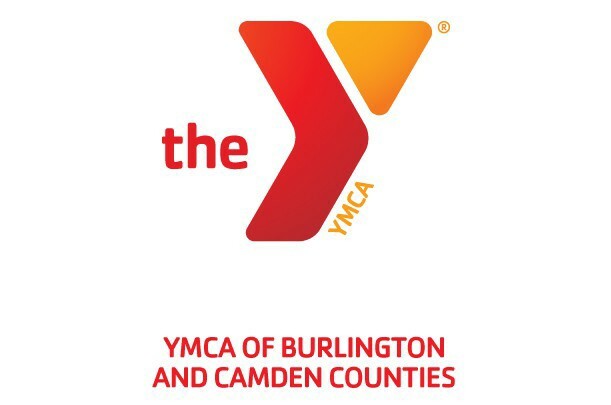 The YMCA of Burlington and Camden Counties recently announced a new chairman and executive committee to oversee its Board of Governors. Bill Emerson, of Moorestown, has been named chair, succeeding Stan Ellis who served in the position for two years. The Y has also announced the appointment of a new executive committee: Rob Worley, of Medford Lakes, will serve as vice chairman; Ken Zekavat, of Moorestown, will serve as treasurer; and Melanie Santos Grant, also of Moorestown, will serve as secretary. Bill Emerson is president of Emerson Group, a full service recruitment firm with offices in Moorestown and Philadelphia. Already a member of the Board of Governors, he most recently served as chair of the Y’s Human Resources Committee. In addition to his work with the Y, Emerson previously served as president of the MASA/Mid-Atlantic Staffing Association, chairman of Tri-State Human Resources Career Management Committee, president of Moorestown Football Parents Club, president of The Tender, member of Urban Promise Development Committee, president of Garden State Rotary Club and president of Moorestown Youth Football. Additionally, Emerson was a long-time coach for Moorestown youth sports. He received his bachelor’s degree from Springfield College in Springfield, Massachusetts. He resides in Moorestown with his wife and two children. Robert Worley is senior vice president and New Jersey market manager for Republic Bank, responsible for all aspects of the Bank’s growth in the state. Actively involved with the Y for a number of years, Worley previously served as a member of the Y’s Strong Kids Campaign Fundraising Committee. Additionally, he serves on the Board of Directors for United Way of Camden and Burlington Counties, Contact of Burlington County and the Lions Club of Medford Lakes. Worley and his wife Pat live in Medford Lakes. He has two grown daughters. Ken Zekavat is president of Zekavat Investment Group, Inc (ZIG), a private equity practice that invests in the insurance and real estate industries. A long-time Y volunteer, Zekavat previously served as vice chair of the Board and as a member of the Emeritus Board. He is a member of the Moorestown Friends School Head’s Council and past trustee, dedicating more than 20 years of service. Zekavat lives in Moorestown with his wife Suzanne and their two daughters, Sasha and Anya. Melanie Santos Grant is a founding principal of Escalatus LLC, a performance-enhancing advisory firm that serves privately owned middle-market enterprises moving to the next level. She led Burlington Coat Factory’s (NYSE:BURL) transformation into one of the nation’s largest value-oriented retail chains by redefining the employee and customer experience. Prior to becoming a strategy consultant, she served as an executive at ARAMARK, a corporate attorney at Morgan Lewis, and an associate with Goldman Sachs. A volunteer with the YMCA of Burlington and Camden Counties since 2013, Grant previously served as a member and vice chair of the Governance Committee. She is an active member of the First Presbyterian Church of Moorestown and a volunteer at Baker Elementary School. Grant and her husband Tom live in Moorestown with their four children.